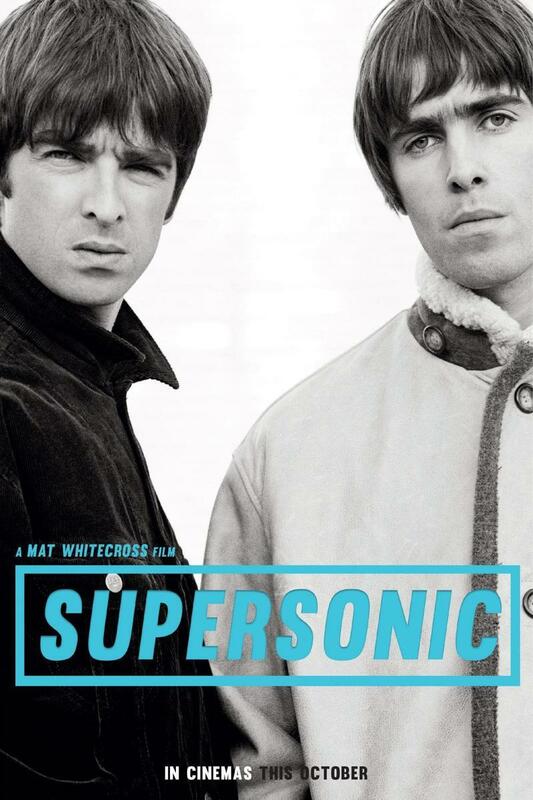 Oasis: Supersonic DVD and Blu-ray release date was set for December 20, 2016 and available on Digital HD from Amazon Video and iTunes on October 28, 2016. Oasis is one of rock's giants, a British super group that reached the height of pop stardom in the 1990s. Liam and Noel were as famous for their antics as they were their melodic blend of pop and bluster. Spanning their ascent as lads on a Brunage council estate to Britain's "second coming of The Beatles', a title solidified by a two-day concert at Knebworth Park in 1996, this is a love letter to the band. The bros split up Oasis in 2009, but the music is as vibrant as ever, a wonderwall of hooks and attitude.